The Laguna Beach Craft Guild is a non-profit organization created in 1978 to give Laguna Beach artists the opportunity of selling their arts and crafts to the public. 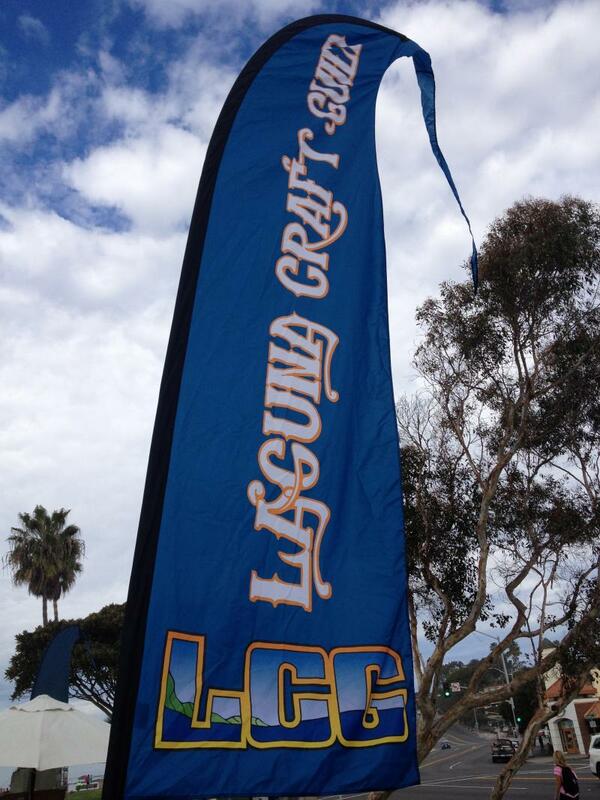 The Craft Guild exhibits downtown Laguna Beach on the cobblestone of Main Beach. They represent a variety of art mediums; potters, glassblowers, textile artists, jewelers and many others as well. Come on down and visit us on a Sunday afternoon! Come to Laguna Beach, walk around downtown, enjoy the various shops, dine at a wonderful Laguna restaurant, and stroll the boardwalk to the cobblestone and experience Laguna Artists at the Laguna Beach Craft Guild 14 Sundays a year! It's a beautiful day and we cannot wait to see you there! Please follow us on Facebook and Instagram for updates and photographs.